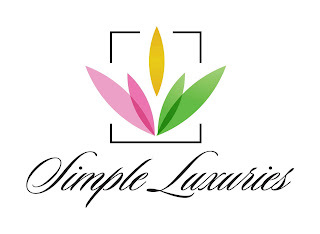 Simple Luxuries is just that.. simple ingredients as nature intended for luxurious, soft skin! They have several fragrances and are adding more. I reviewed the Forbidden Fruit and it was a nice blend of sweet berries. They also have Pure which is unscented. 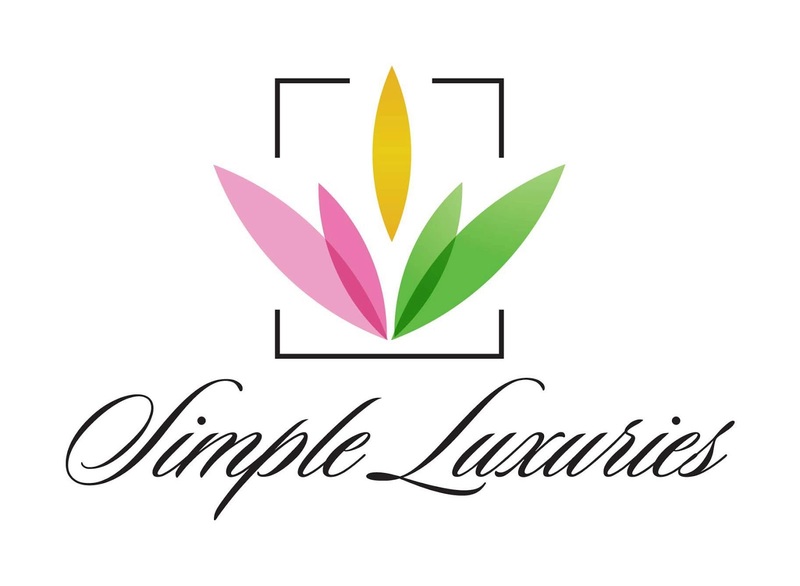 If you have any kind of allergies to fragrance I would recommend the Pure simply because fragrance oils can cause irritation to really sensitive skin. I didn't have any problem with the fragrance at all. I have made lotion bars in the past, and nothing beats them! 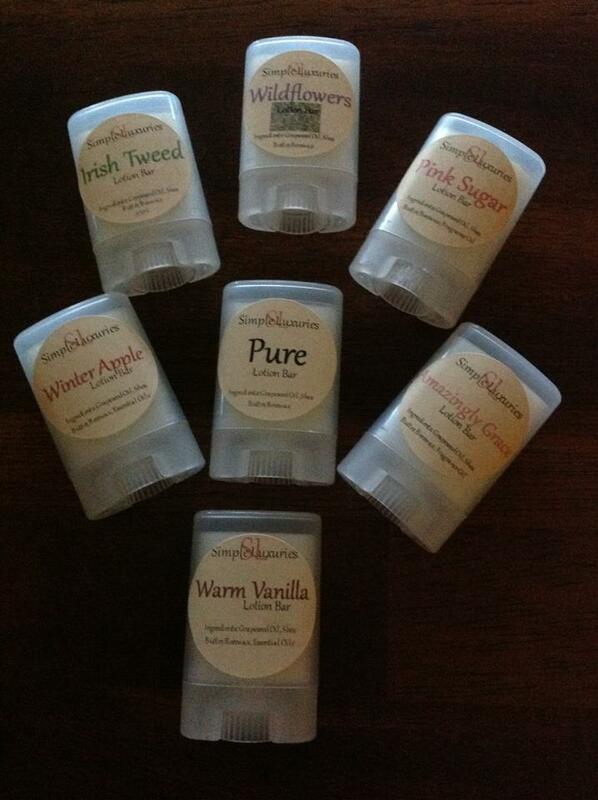 They are super moisturizing and have a long lasting softness. What makes these lotion bars different? They come in a roll up container, making them hands free! I have typically put my lotion bars in tins or even plastic bags before and they can get your hands pretty moisturized, even when you don't want them to be. With the roll up, you can easily store it in your purse, your office desk, or keep it on your dresser without any mess. Simply roll up what you want to use of the solid lotion bar, rub it on, then recap for later. Simple! Super ideas for Mother's Day!